Hello, and welcome back to our blog. In our recent post, we looked at the benefits of chiropractic care and acupuncture treatments for treating the common symptoms that accompany Lyme disease. 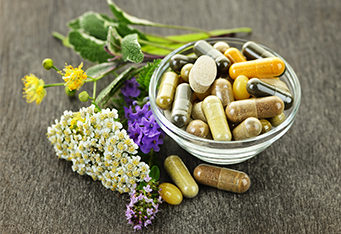 While there are many conventional methods for treating Lyme disease, these prescription-based treatments rely on antibiotics and other methods that treat the condition, but do not necessarily address the symptoms. Both chiropractic and acupuncture may reduce the pain, ache, and overall discomfort attributed to Lyme disease, which, if left untreated, can negatively affect a person’s ability to function at an optimal level. Along with these treatments, other natural, non-invasive treatments like massage therapy provide drug-free pain relief while also improving the body’s ability to function properly. 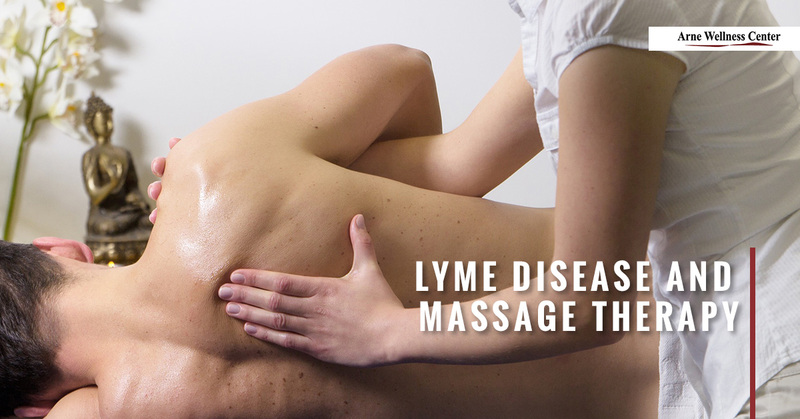 Let’s look at the benefits of massage therapy for Lyme disease and how it may reduce the symptoms connected to this condition. 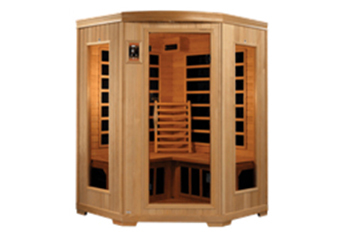 For those who are suffering from Lyme disease, headaches, muscle pain, joint aches, neuropathy (including numbness, tingling, and loss of sensation), and other types of bodily discomfort are highly common. Massage therapy stimulates circulation, reduces inflammation, eases stress and anxiety, and reduces pain, stiffness, and ache. Therapeutic massage goes hand-in-hand with chiropractic care, as both treatments complement the other. 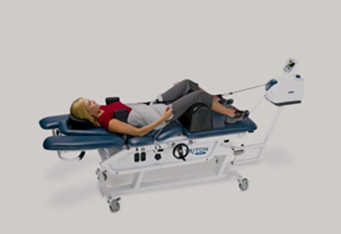 The best type of massage for clients with Lyme disease are those techniques and modalities with light to moderate muscle work, however, some clients may prefer a deeper massage with firm pressure. We provide a variety of gentle massage techniques that are beneficial for those clients with Lyme disease, including Swedish massage, lymphatic massage, and foot reflexology. Swedish massage is a lighter form of muscle therapy that involves mild to moderate pressure and gentle gliding hand movements, which reduces pain and encourages relaxation. Swedish massage may improve a person’s sleep patterns that may be affected by Lyme disease. This is also a wonderful technique for alleviating neck pain and headaches associated with the disease. Lymphatic massage or lymphatic drainage is a gentle massage that encourages circulation and stimulates the lymphatic system. Lymphatic massage stimulates that body’s natural ability to remove toxins and waste to significantly improve the function of the immune system and to reduce soft tissue and joint inflammation. Reflexology focuses on applying pressure to specific “reflex” points found in the hands and feet which correspond to specific glands and organs. Pressing on these points stimulates energetic pathways to these corresponding glands and organs, which can reduce pain and discomfort, improve relaxation, alleviate headaches, and reduce stress and anxiety associated with Lyme disease. If you or a loved one suffers from Lyme disease, please schedule with our massage therapists here in Littleton or refer your loved one for a consultation with us. Receiving massage therapy, chiropractic, and/or acupuncture may effectively reduce the pain and discomfort associated with Lyme disease. At Arne Wellness Center, our priority is helping those who suffer from Lyme disease treat and heal the symptoms associated with the condition that can cause pain and anxiety while also helping you manage your symptoms. Call Littleton’s Top Rated Local® wellness center to begin massage therapy treatments today.